That's awesome! Dead on with the character. 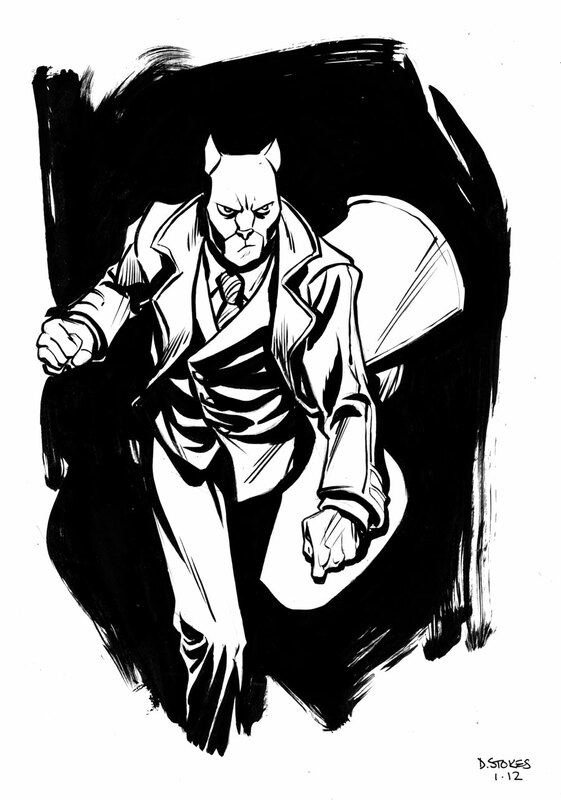 Ya Blacksad is best and you nailed him!